The calls in Germantown included 16 fires - eight structure fires, two vehicle fires and six other fires. In all, the department saw $2,500 in fire loss - or about $156 per fire. 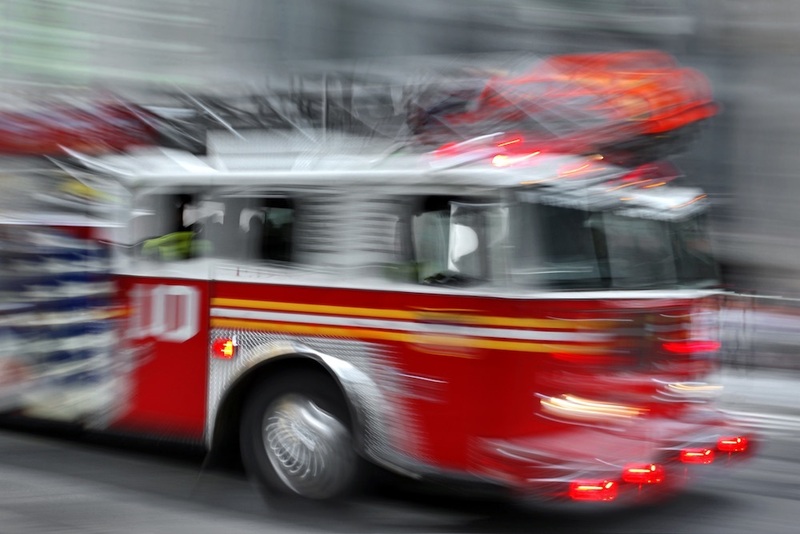 Want to get notified whenever we write about Germantown Fire Protection District ? Next time we write about Germantown Fire Protection District, we'll email you a link to the story. You may edit your settings or unsubscribe at any time.